The golf ball is indispensable. You hit it and find it—or you reach into your golf bag for another one. “The golf ball is the only piece of equipment you use on every shot,” stated one famous manufacturer. Indeed. But which golf ball should you play? Hmmm. The good news: There are an abundance of quality golf balls on the market. The bad news: There are an abundance of quality golf balls on the market. It’s confusing. There can be a lot to know about golf ball construction (one to five pieces), the cover and features such as compression and spin rate, but in the end all golf balls are round and have dimples. 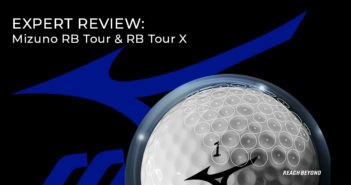 Cost and performance are, for many of us, the two most important factors when choosing a golf ball. The Province, a British Columbia newspaper, interviewed a pair of Vancouver-area club professionals to solicit their golf ball advice for the average golfer. Steve Liddicoat is the head pro at University Golf Club in Vancouver. Liddicoat said it’s hard to go wrong in today’s market because all the major brands are making top-quality golf balls. 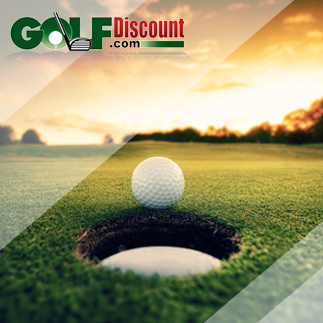 He recommended that average golfers avoid premium golf balls because lower-priced balls will perform just as well for them—and it will be less alarming when those less-expensive balls splash into the water and fly deep into the woods! Liddicoat also said that most golfers don’t need to get caught up in golf ball materials and construction. Feel is what matters most. Absent that—and perhaps the most sensible advice of all—try out several golf balls. Test them in practice and then on the golf course. As Coe advised, “buy sleeves of a few different types” before you invest heavily in one golf ball. The process should identify a golf ball or two that will perform well for you, bringing out the best in your game.